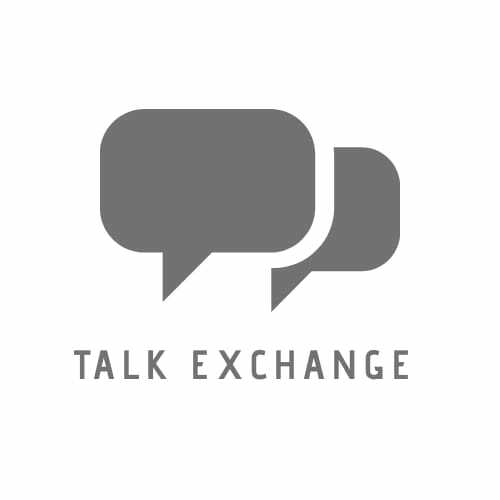 Talk Exchange..! – Be Obsessed With Optimism..! Read More It’s not necessary..
Read More When Life Says No..
Read More Questions As A Teen..
Hey Everyone! Here are a few quotes which I have written. Read More Drowned, Didn’t Sink..
3 Hobbies That Make Your Life. Read More 3 Hobbies That Make Your Life. Read More I Don’t Know What To Say..
Read More Six Words Stories..
Read More Place I Left.. Sharing with you 15 great quotes which you could totally realte too. In short, this is why people are who they are this is why Life is how it is. Read More 15 Lines Of Truth..